Sportur Club Hotel is idyllically set just in the heart of Fantini Club beach, which has been operated by Fantini Family since 1959. 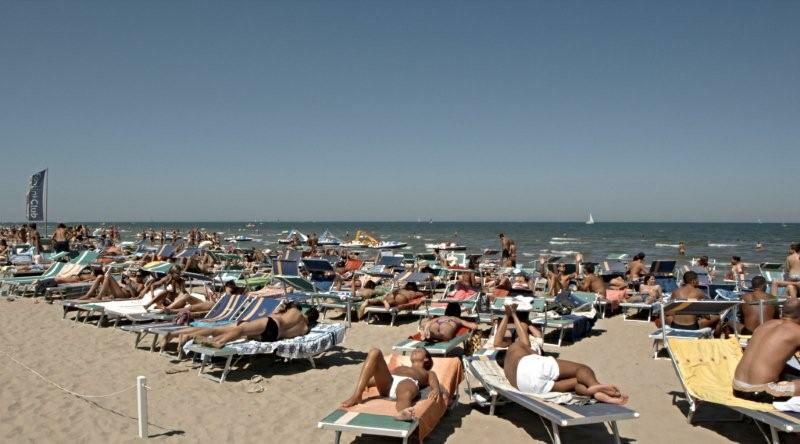 It is one of the most famous bathing establishments in Italy, and the major gathering place for sportsmen and the lovers of relax and wellbeing. 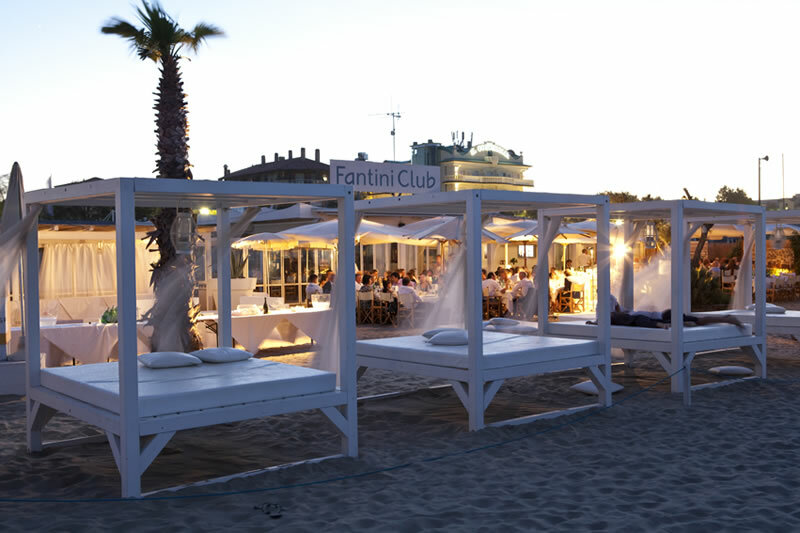 Fantini Club develops across a total surface of over 15.000 square metres. 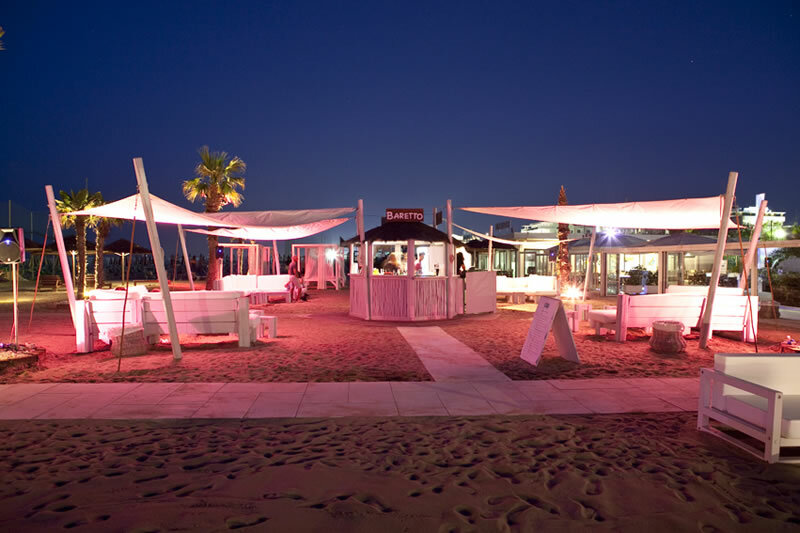 Its well-kept spaces, which extend along this alluring 100-metre-long coastal area, are punctuated with colourful beach umbrellas, spacious beach mattresses and comfortable suites. 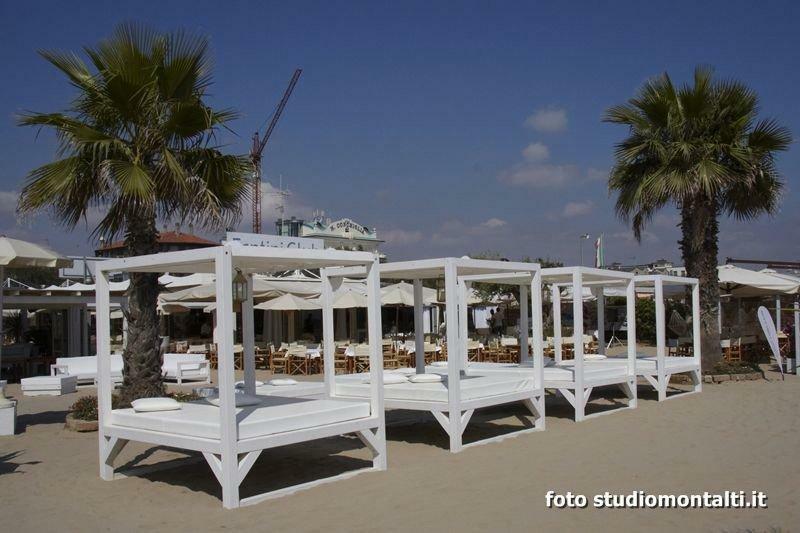 They also gather wide relaxation areas provided with hammocks, sofas and shaded tables, a large children’s playground equipped with funny games and mini club, an elegant restaurant, a self-service restaurant and 6 bars. 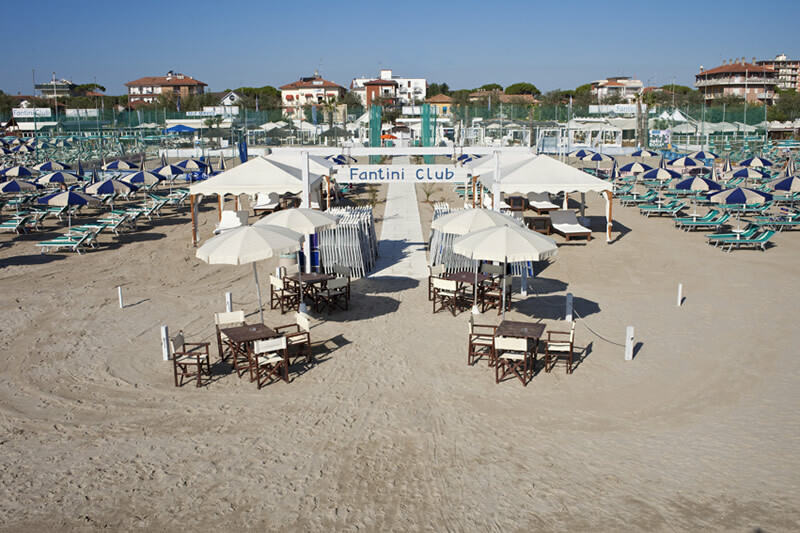 Fantini Club also hosts Fantini Wave Spa, a well-equipped beauty centre which is idyllically set just in the heart of the beach: a real relaxation oasis which gives guests the possibility to regenerate and regain their psychophysical wellbeing. 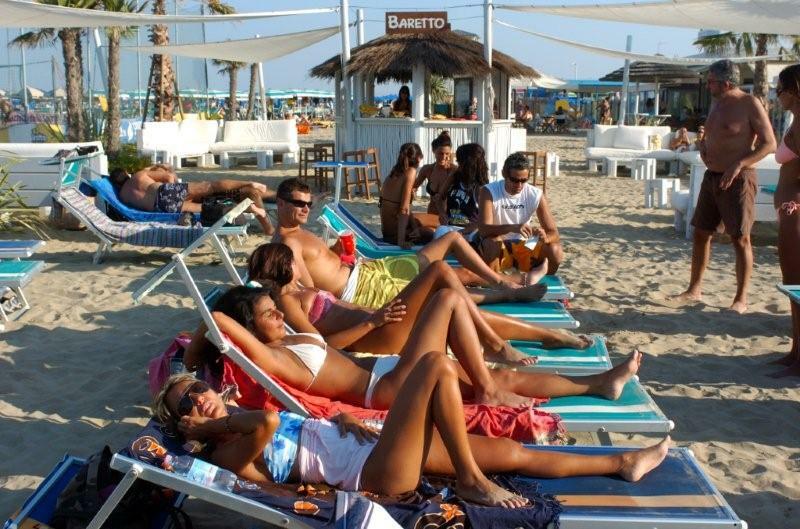 Every Saturday and Sunday, the small beach bar arranges funny happy hours which include excellent cocktails, rich buffets and good music played by acclaimed DJs. 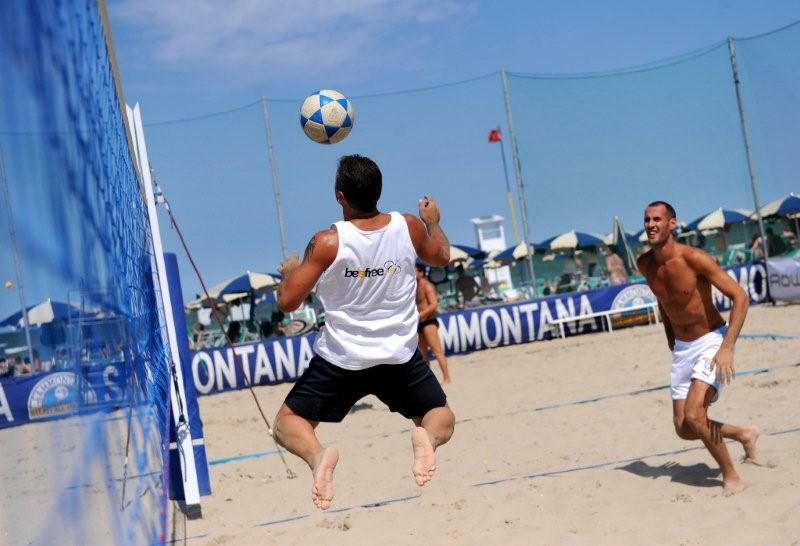 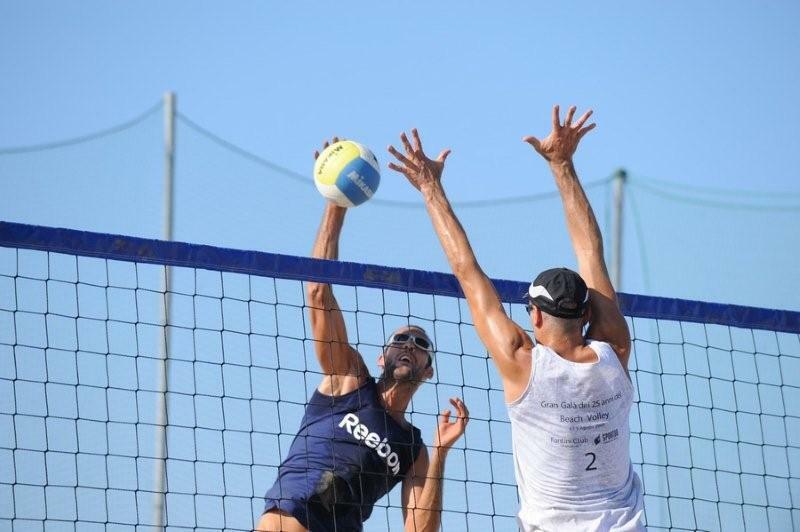 From March up to late October, we arrange plenty of amazing events and sport competitions, which give guests the possibility to spend fantastic moments on the beach. 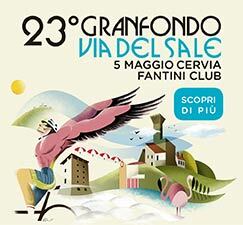 Click here to display the detailed list of events arranged by Fantini Club. 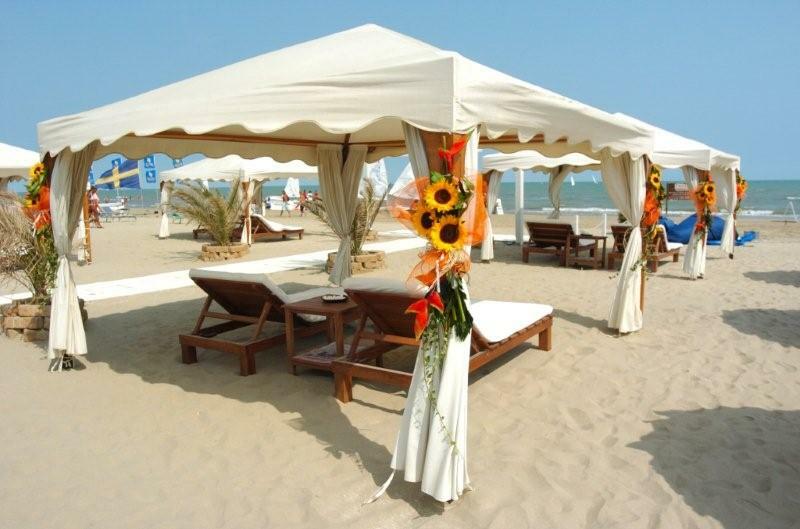 Our All-Inclusive Formula comprises accommodation plus beach umbrella, sunbeds and bathing hut.